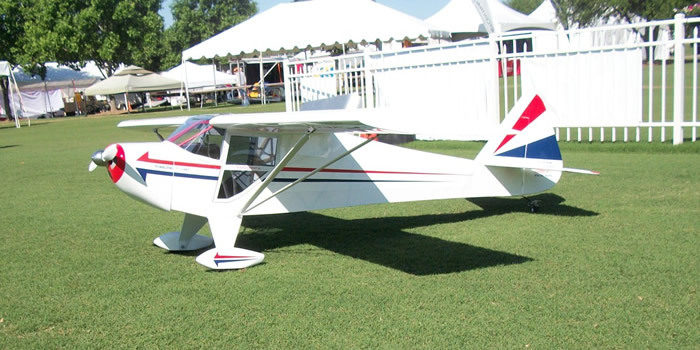 JTEC Radiowave is now offering a short kit of the 1/3 Scale Taylorcraft, which is an updated and modified adaption of the Bob Nelitz plans. JTEC's modified version of the plans include our redesigned the wings to utilize our carbon fiber wing spar constructon which makes the wing extremely strong and also easier to build. 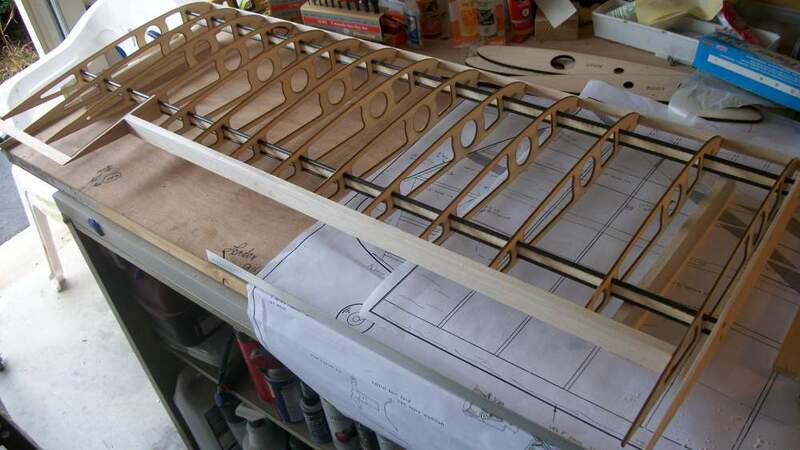 The short kit also includes larger tail surfaces, a modified firewall to accept canisters or tuned pipes, along with all the laser cut parts needed for the fuselage.